Hey folks! It’s that time of the year again for the most original and exciting high school football show on the planet. 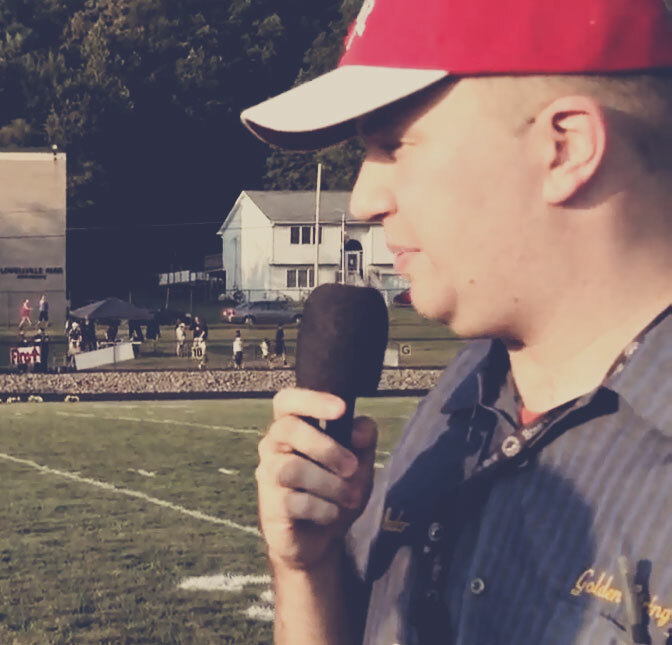 Our field correspondents head out every Friday night to a local game and get video footage of the game, bands, cheerleaders, fans, interviews with coaches and players… and more! At the half they head back to Golden String Radio’s studio for the live show (9-11pm) to discuss all the Friday night games and keep you updated and entertained with the latest scores and best stories. You can find all the video, interviews and podcasts of the shows at the Scoreboard Show page. Join us every Friday night at 9pm to hang out with the most colorful cast in broadcasting!